In the dawn of World War II, a dilapidated bus is traveling from the countryside to Belgrade, the capital of the Kingdom of Yugoslavia. Onboard are two Gypsy musicians, an inept schlager singer, a clumsy hunter, a sophisticated citizen, a young newlywed couple, a war veteran, a troubled consumptive, and occasionally − an old woman. Bus conductor Krstić and his son Miško are in charge of the vehicle. These people are travelling to the capital for very important personal reasons, not even dreaming that history would come tumbling down on their heads. Slobodan Šijan is a film director. He was born in 1946 in Belgrade, and has a degree in painting from the Faculty of Fine Arts, and a degree in directing from the Faculty of Dramatic Arts in the class of Živojin Pavlović. 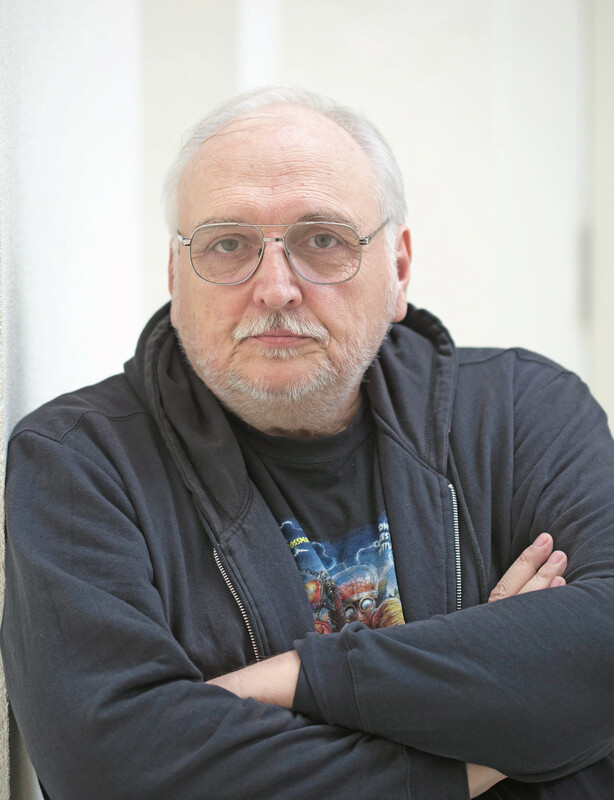 Šijan made experimental films during studies, and his professional career started with short television formats and television films. His first feature film Who’s Singin’ Over There? (1980) received the Ecumenical Jury Award at the World Film Festival in Montreal. In 1996, on the centenary of national cinematography, it was voted best Serbian film in a poll by the Yugoslav Film Archive. 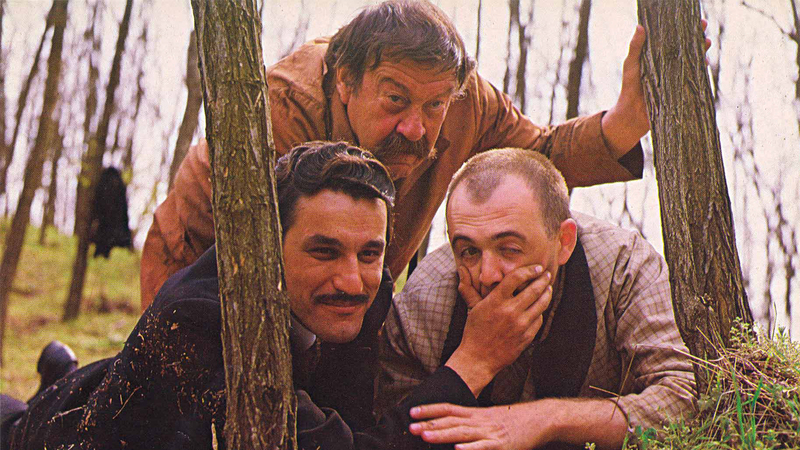 The Marathon Family (1982), with Dušan Kovačević as the scriptwriter again, won the Jury Prize in Monteral. In the seventies, he published Film leaflet, an independent monthly edition discussing film through graphical and textual means. Šijan taught film directing at universities in Serbia and California.